You read that right - TSMC wants to build a quantum computer, and with the resources the company commands, they just might pull it off. Of course, they aren't going at it alone. A number of other Taiwanese institutions (mostly universities) are being funded by MOST as well. Their goals will be to develop "quantum components and physics," quantum algorithms, and quantum communication. 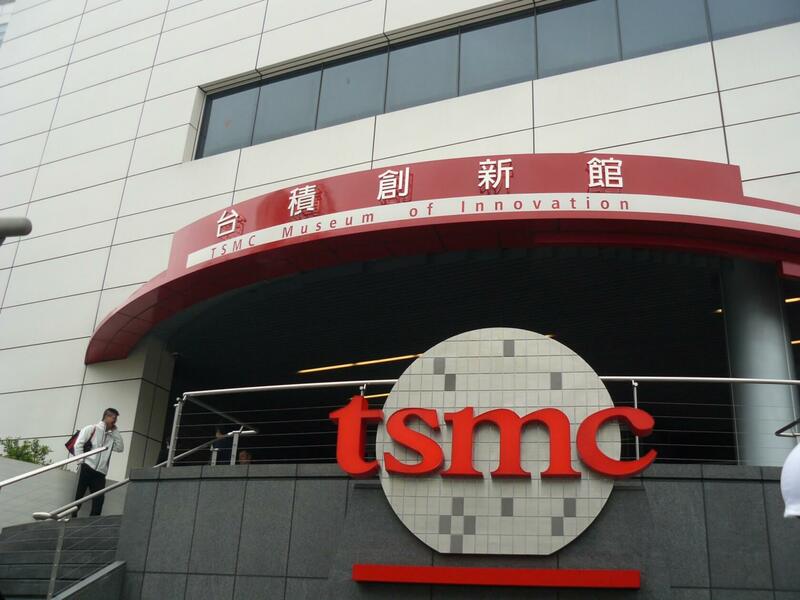 Each "approved" research program -- including TSMC's project -- will receive an annual subsidy of NT$60 million. The benefits of a quantum computer could be numerous. MOST representatives claim that a quantum computer could process "extremely huge" amounts of data, far beyond what any other modern computer is capable of. This would make the computer perfect for the development of artificial intelligence, as well as "cryptography, chemistry, and biomedicine computer simulation," according to MOST. 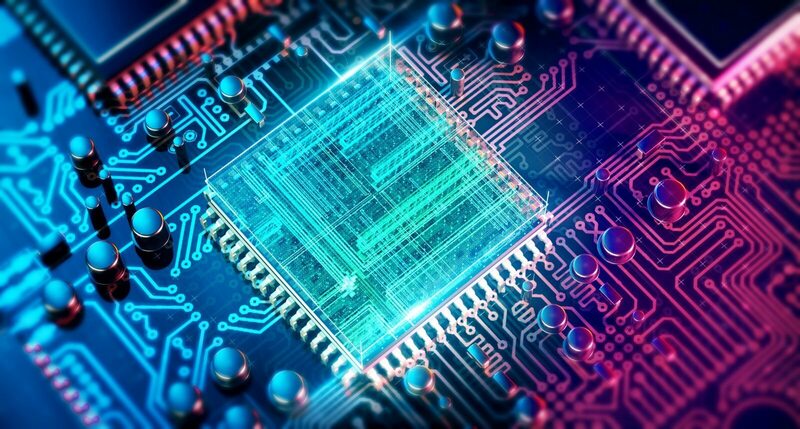 Of course, only time will tell whether or not TSMC and the rest of MOST's partners can make their quantum computing ambitions a reality. These projects will be far from straightforward, and they are expected to last up to five years. Regardless, this is exciting news, and we're looking forward to whatever TSMC's research may lead to in the long run. Another quantum cash-grab. You can literally bet on the failure of these endeavors. It doesn't sound like a lot of money is at stake in the TSMC deal ($2 million subsidy vs $32 billion in sales), but there is a good chance that quantum computing will be of use one day.